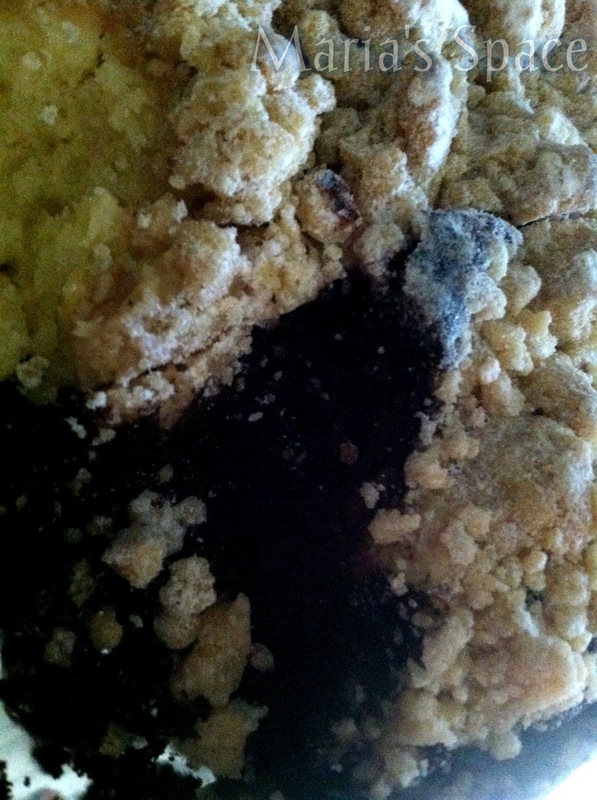 Hahn’s Old Fashioned Coffee Cake. 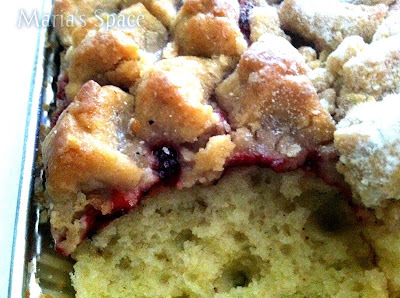 Coffee cake is a staple for many families during the holiday season and Hahn’s coffee cake is the best of the best. Using all natural fresh ingredients and an old family recipe the tradition continues. 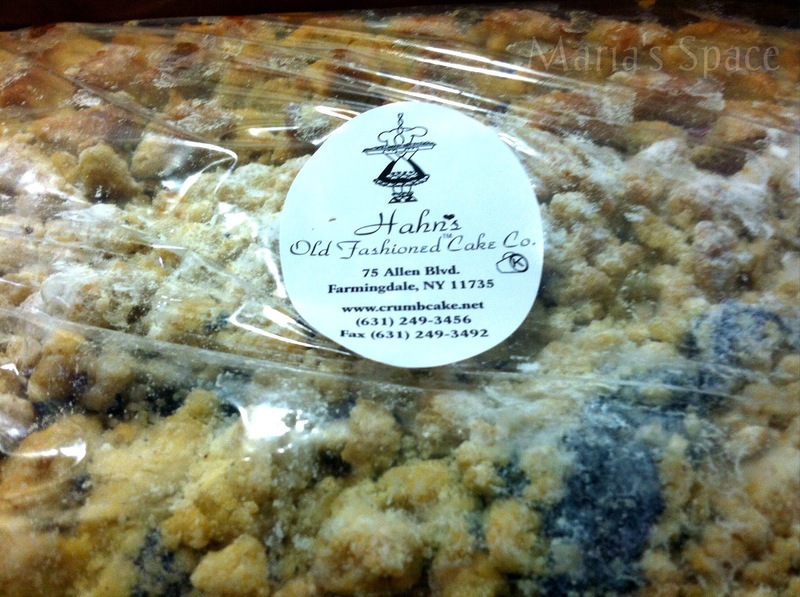 Hahn’s offers the original coffee cake as well as best sellers like the Apple Crumb Cake , Mocha Cappuccino Cake and the Can of Crumbs, just the topping of the crumb cakes. In 1983 Mr. and Mrs. Hahn retired from their jobs as schoolteachers and began following their passion and baking their crumb cake from an old family recipe out of their kitchen. Soon, much of New York was clamoring for their delicious crumb cake. Today, Hahn’s still uses that same old-fashioned family recipe and only the best natural ingredients. Many people throughout the country can't wait to receive their Hahn's crumb cake at the holidays.......and throughout the year. 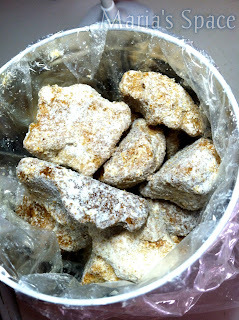 I received a variety pack of Hahn’s Old Fashioned Coffee Cake and a Bucket of Crumbs last week and it was one of my favorite reviews to date! Well, anytime I can review food I am a happy reviewer but this time I know exactly what I am sending my Grandparents for Thanksgiving and Christmas this year. Hahn's is exactly what I remember crumb cake tasting like when I was a kid and I lived in Brooklyn where some of the best bakeries are. Since moving out of Brooklyn at 16 I haven't had a cake like that ever. As someone who has lived in over 30 homes, lived in 30 different towns inside New York and New Jersey I can tell you none of the bakeries compared until NOW and the best part, I don't even have to drive to it. I can literally order online and receive the fresh made cake within 2-4 days. The cake is unbelievably moist and even five days it is still as fresh and moist as the day I opened it. My daughter and I love it! We received chocolate, plain and raspberry in the variety pack which consists of 4 generous slices of each PLUS a bucket of crumbs which is the top part of the cake. Shipments will be made within 1 – 2 business days. 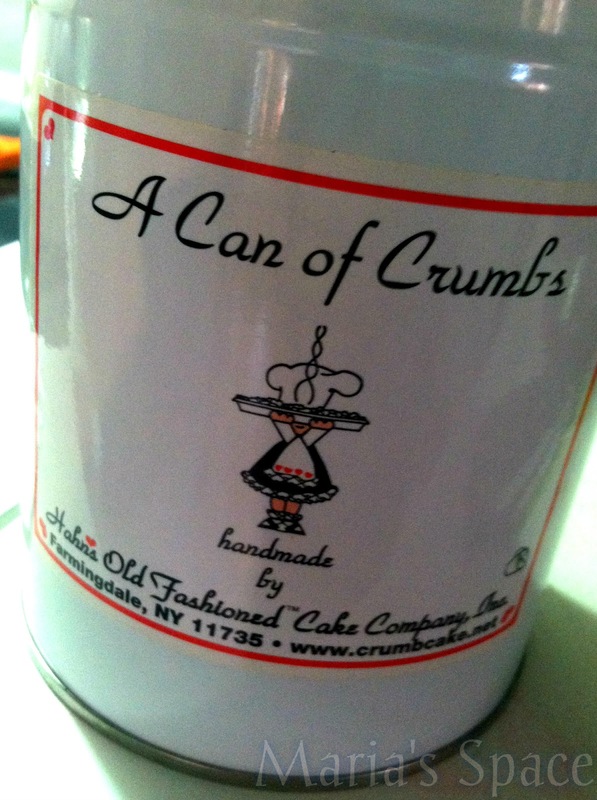 The Bucket of Crumbs is filled with large and medium pieces of the top of the crumb cake. They are delightful and dunk-able. My grandparents are in their 90s and I am always looking for something to mail to them during the holidays and this will be perfect. They will absolutely love it! 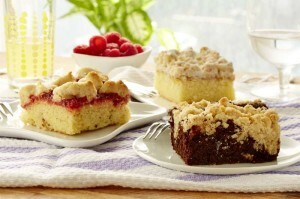 So if you are looking for something sweet to send to family and friends during the holiday, consider Hahns! Disclaimer: I received a complimentary sample for my honest opinion. NO monetary compensation was offered. That looks so delicious! I want to take a bite!